I like this post about pushing yourself hard in belly dance – even if it means screwing up. There has been a recurring theme in my life about “life happens outside your comfort zone” lately and this is especially true in dance. 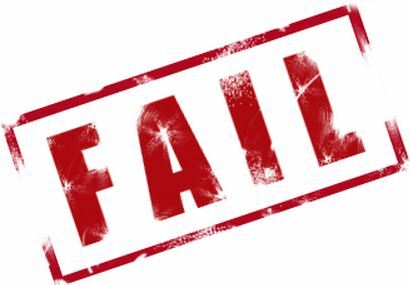 Of course, every time I read “fail” I see “flail” – which is also true in dance. Sometimes there is a bit of flailing.